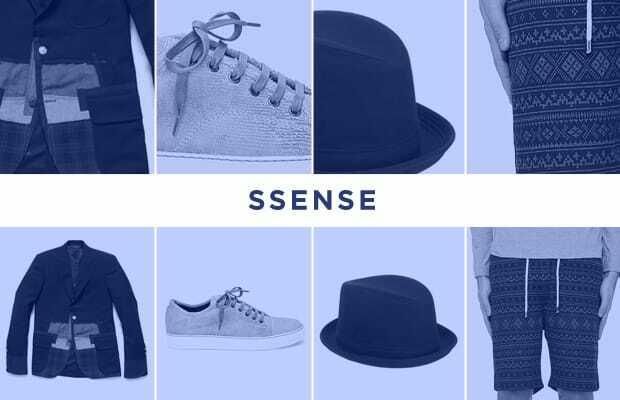 We scoured the online market as usual this week and chose retailer, SSense as the go-to shop for all male shoppers. The upscale compilation of international brands offers fresh threads from the runway and makes them accessible on the 'net. Check out our Complex Picks: The 10 Coolest Items Available Now at SSense.